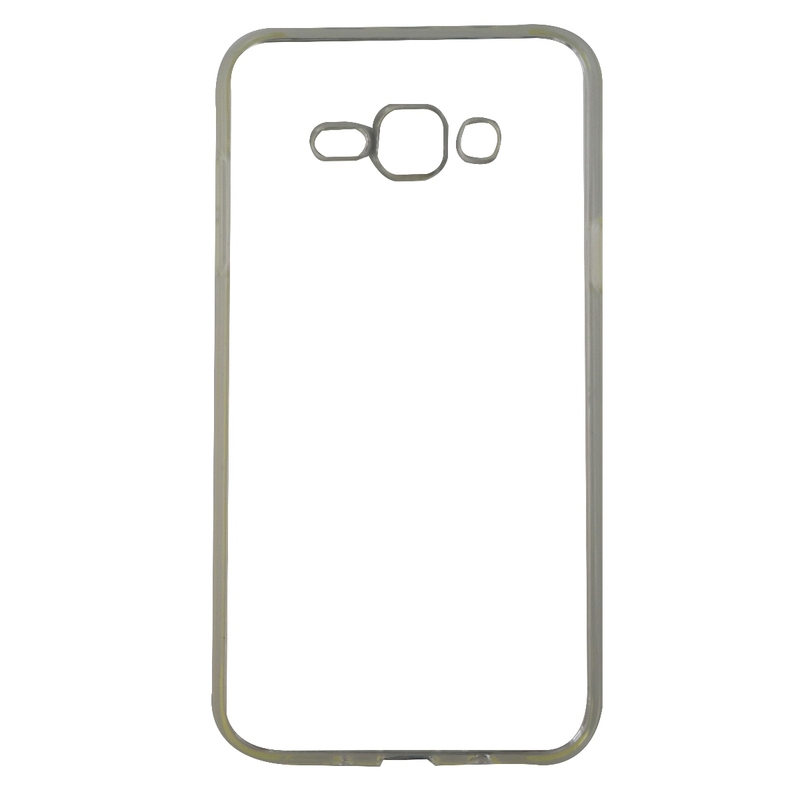 The Soft shell Series Gel Case for Samsung Galaxy J7 by Insignia brand products. Transparent clear finish. - Provides excellent shock absorption. - Easy on and off design.